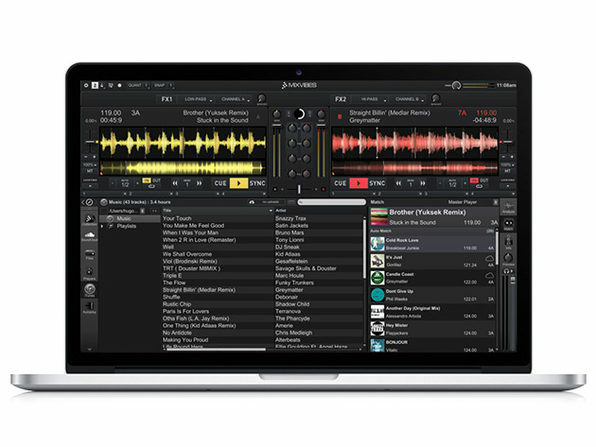 Whether you trying to mix on the go or on stage, Cross DJ delivers all the essential features of a pro DJ software on all major platforms, including iOS, Android, macOS and Windows. 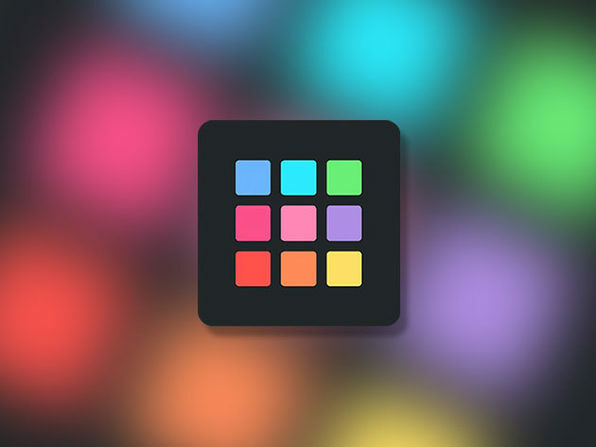 Cross DJ touts a powerful BPM detection algorithm, finding the BPM of your tracks and syncing them. 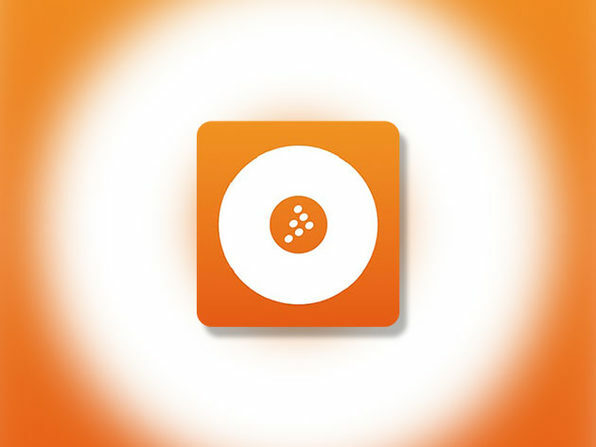 It provides full control on the key of your tracks with Key detection and Key matching and helps you create smooth harmonic mixes and quickly visualize compatible tracks. 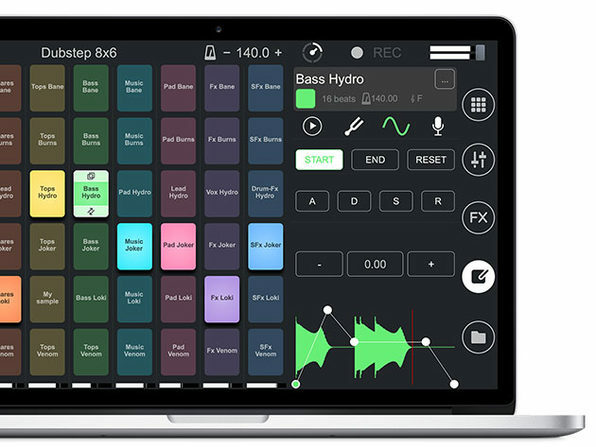 You can experiment with native support for over 80 controllers and leverage frequency-colored waveforms to edit your tracks. 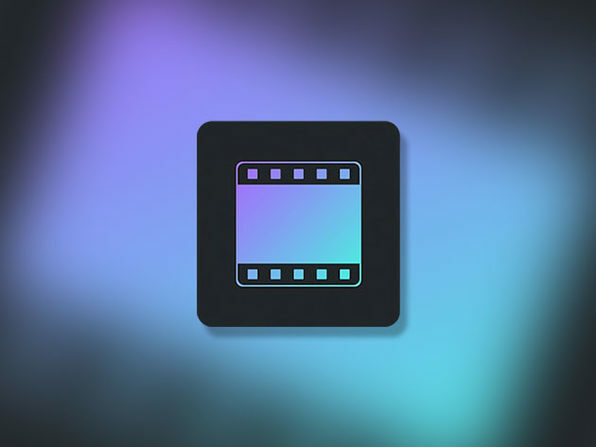 Plus, you can use Cross' desktop version to play video like audio files or sync video to audio via the built-in Video sampler. 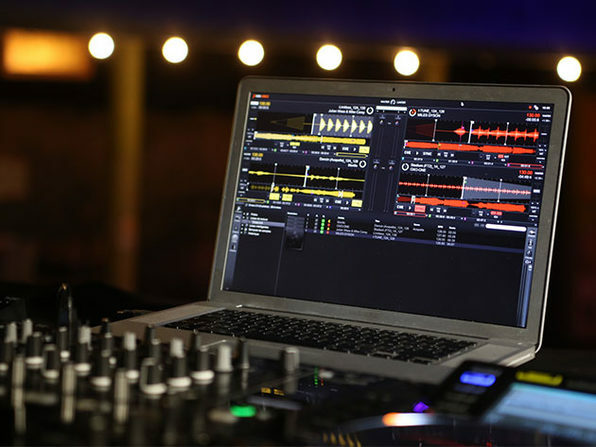 For the aspiring DJ, adding visuals to your music meant trying to wrap your head around overly complicated VJ software; but that's all changing thanks to Remixvideo. 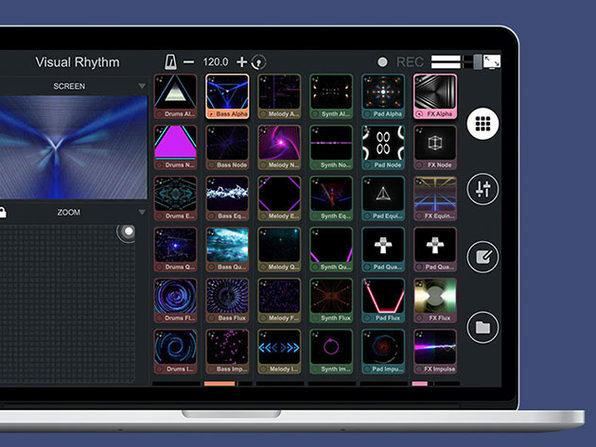 Using an amazingly user-friendly grid of video loops, Remixvideo empowers you to seamlessly mix and match music and visuals. 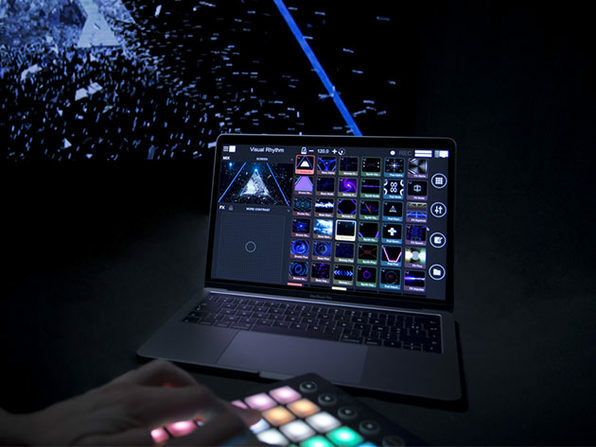 You can adjust your visuals with 18 real-time video FX and blend videos together with 7 mixing modes. Remixvideo also includes 144 free VJ loops and 36 HQ audio samples to expand your options further. 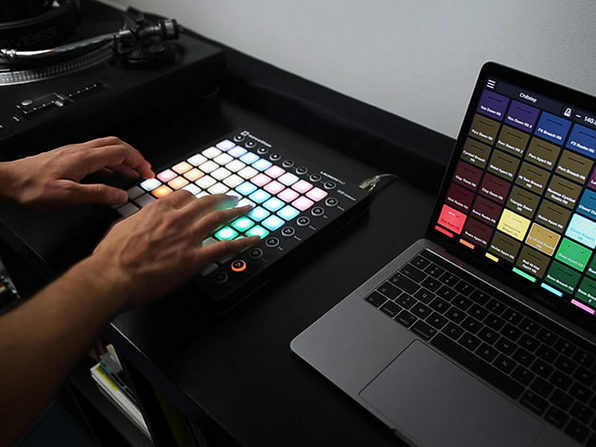 Remix and sample music on the fly with Remixlive, the all-in-one tool that brings together synced loops, responsive finger drumming, live recording capabilities, and more. You can play Remixlive like an instrument to create unique beats and melodies or record patterns with the loop-based sequencer. 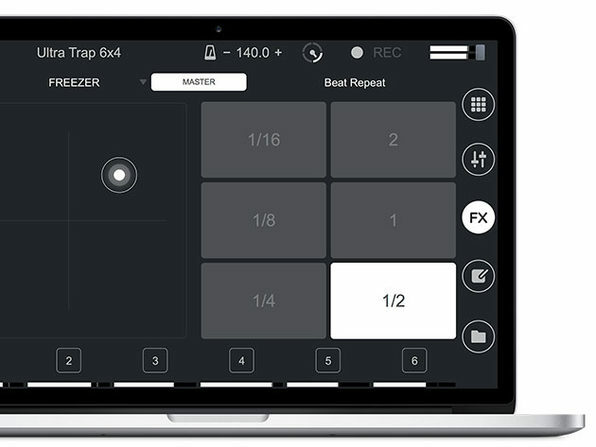 From launching fully-synced loops to adding FX, Remixlive live lets you do it all on a single platform. 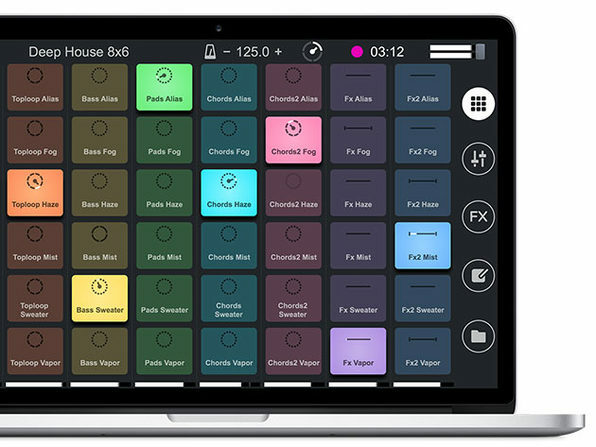 iOS, Android, Mac and PC compatibility make Remixlive easy to take with you anywhere, and you can use Ableton Link to jam in sync on multiple devices.